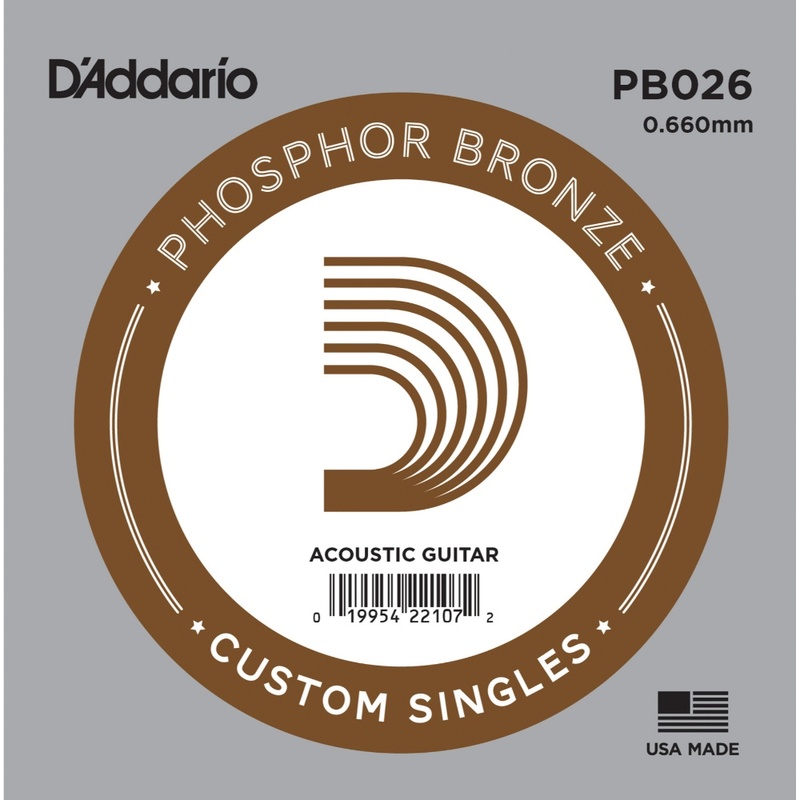 PB026 is a .026 gauge phosphor bronze wound acoustic guitar string. Perfect as a replacement string or for creating custom sets. 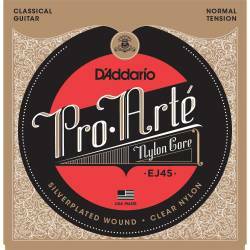 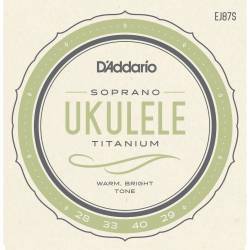 Part of the best selling D’Addario Phosphor Bronze Wound string series.